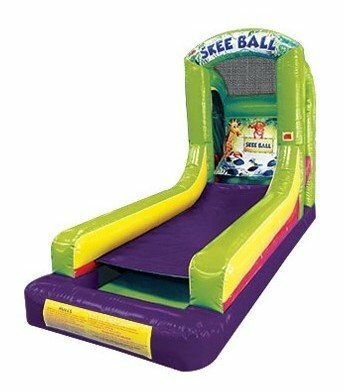 Our very popular skee ball game rental is great for all ages. Rental includes 3 soft balls to play game. Great for kids 2 years to 8 years old.